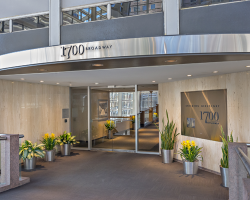 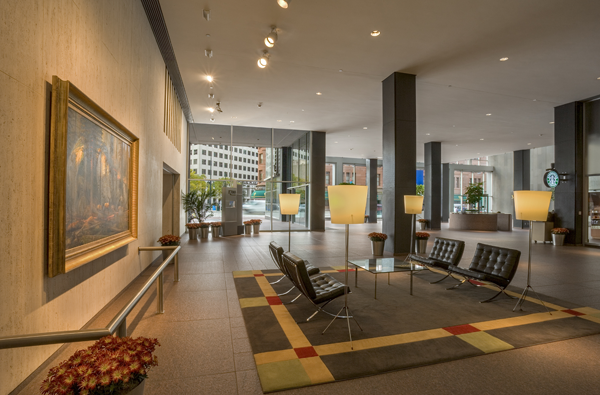 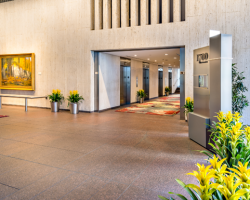 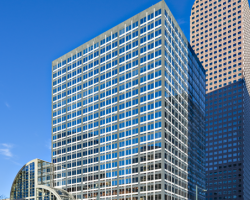 1700 Broadway is a 22-storey Class A mid-rise office building located in the Uptown section of Denver’s central business district. 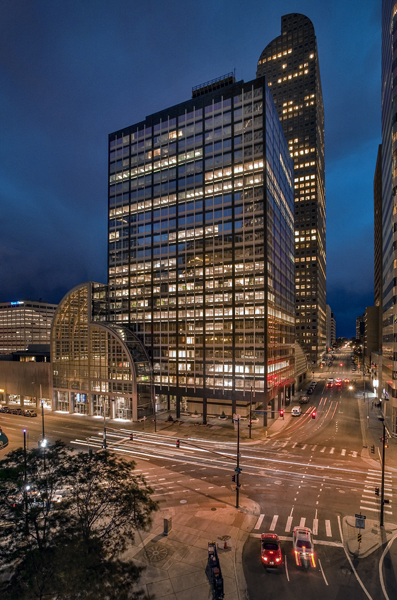 The property is situated at a five-point intersection, which includes landmarks such as the World Trade Center. 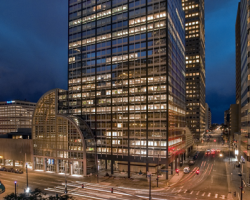 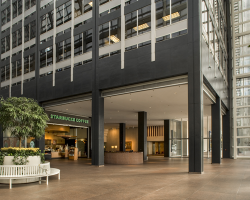 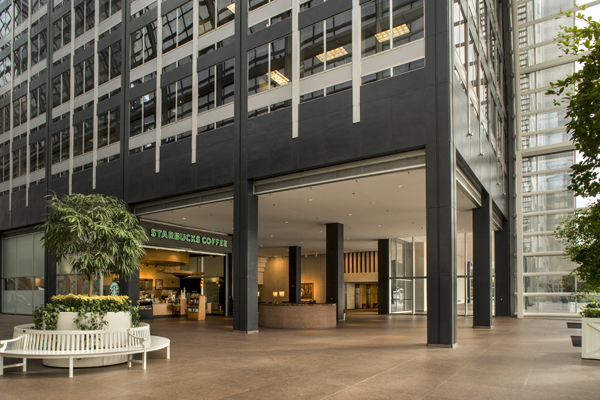 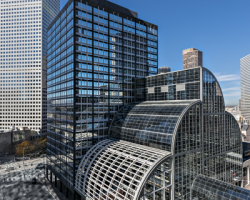 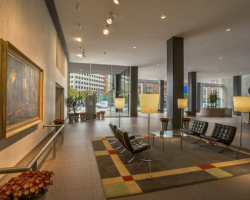 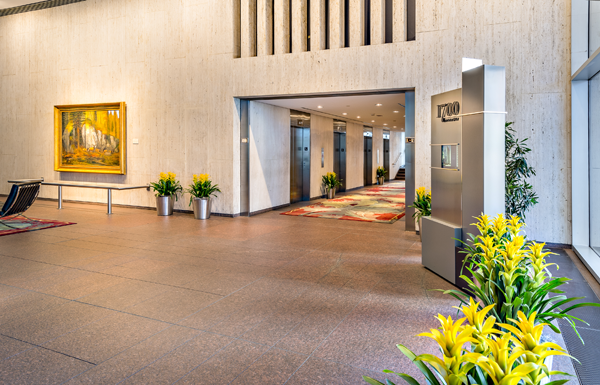 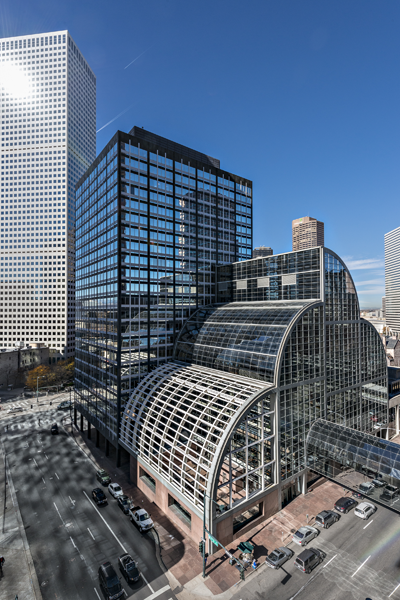 1700 Broadway comprises 394,151 square feet of leasable area. 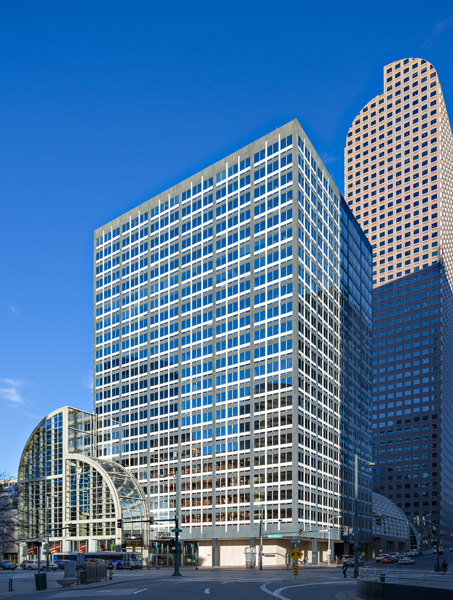 Key tenants include Whiting Oil & Gas Corporation and the Secretary of State. 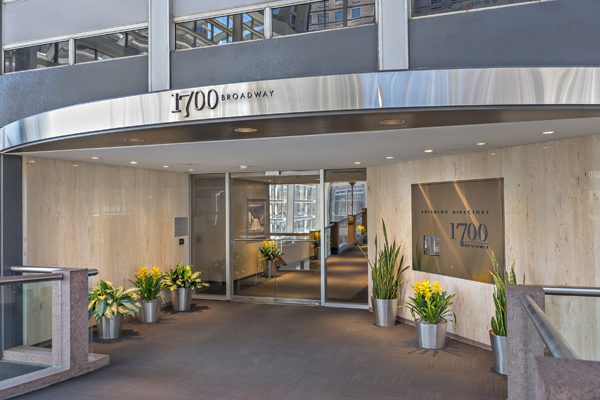 1700 Broadway has 827 parking stalls for a ratio of 2.1 stalls per 1,000 square feet of leasable area.